Instructions for a stroller sized crochet blanket. This blanket can be adjusted in length to suit your own needs without it affecting the border. 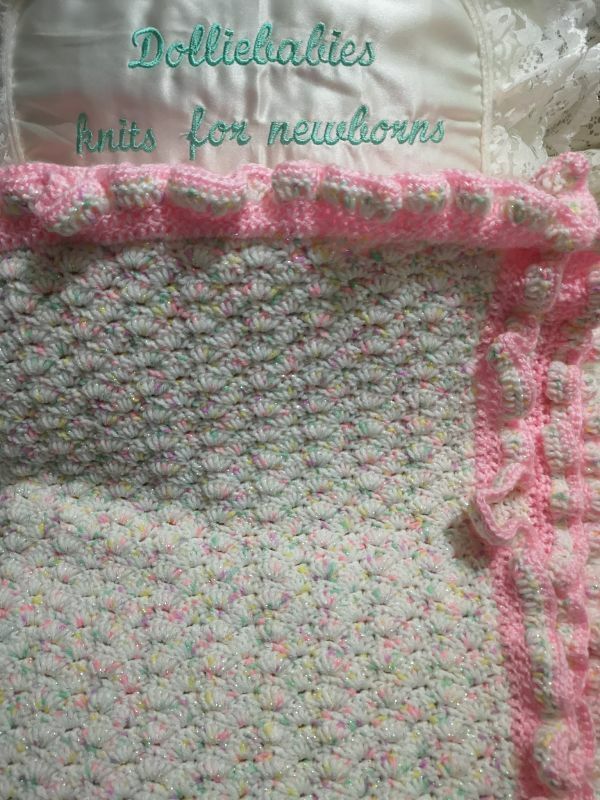 It is also ideal for Special Baby Care Units as it is not a particularly lacy pattern for little fingers to get stuck in. This pattern is also suitable for beginner crocheters. 500g dk yarn in main colour, 100g dk yarn in contrast colour, 1 x 4mm hook. This pattern has been designed by myself so it is entirely in UK terminology. It does not follow the usual ‘shop bought’ format. There are 2 printed pages with clear and easy to follow row by row instructions. All my patterns are tested by independent crocheters before they are released, so every effort is made so that they come to you error free. Please allow 24 hours for manually emailed PDF delivery, especially for international customers, as your daytime, might be our night time. 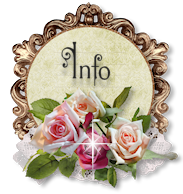 If you have not received your pattern after 24 hours, then please contact me. Happy crocheting!